How Could FE Review Software be Useful? First of all, please keep in mind that FE Exam is a nationally recognized degree that is the first step of being a PE Licensed engineer But passing FE Exam does not allow you to sign the documents. To sign the documents and drawing you must have to have a PE license. 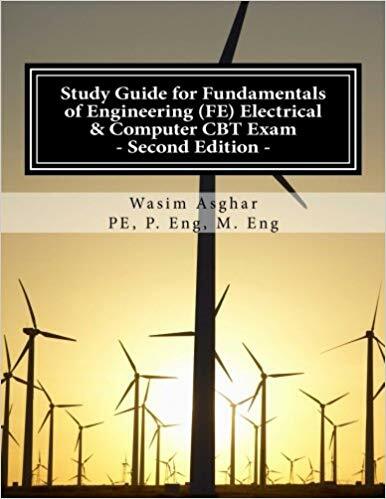 Passing the FE Exam is the first and foremost criteria to attend PE Exam and it also helps in preparing many aspects of Professional Engineering too. 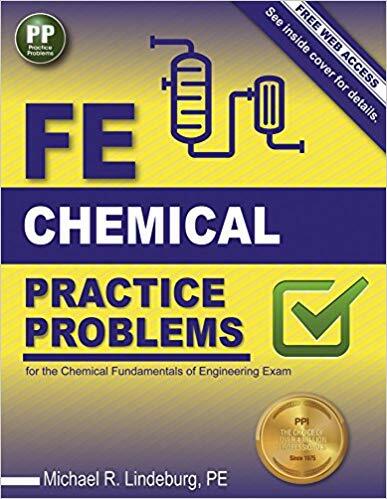 FE Review Software is served in multimedia CD and contains almost 3100 practice problems for the NCEES FE Exam. Although the CD contains a generalized software that holds the problem database. It is an offline multimedia software and so it can be used without any internet connection. 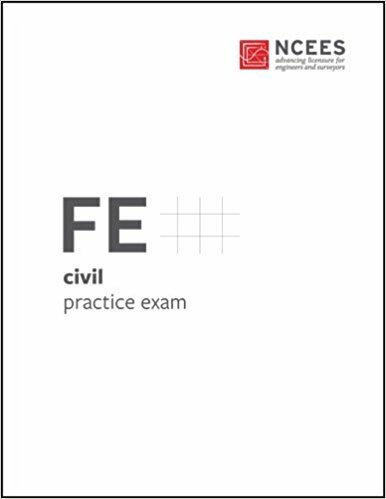 The collection is the largest database ever produced for practicing FE Exam problems. Problems have been categorized from mid-level to super difficulty that helps the examinee to know his knowledge base. “Two Timers®” with on/off functions helps you to manage your time efficiently. The answers are accurate and written in student-friendly text. So you can understand the practice problems more easily. You have the option to choose whether you want the answer after each question of at the end of the examination. Great, isn’t it? 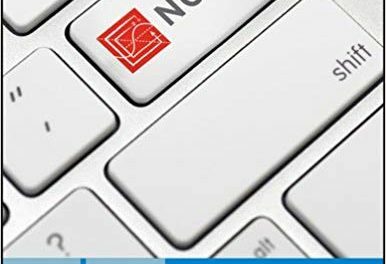 As the original exam is computer-based, a software that is completely computer based can boost your confidence and understanding too. Follows NCEES FE Reference Handbook. Low cost and portable compared to bulky reference and practice books. NextHow to Get a Free Copy of FE Reference Handbook?